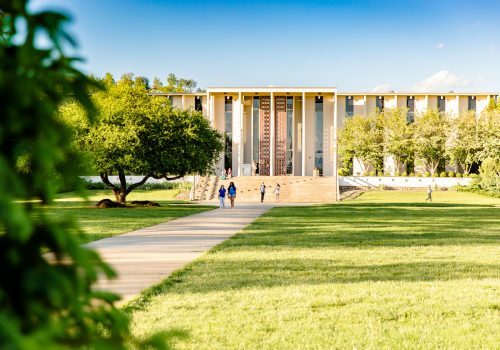 As the only dedicated liberal arts institution in the University of North Carolina system, UNC Asheville kindles learning by offering students an intellectually rigorous education that builds critical thinking and workforce skills to last a lifetime. Small class size, award-winning faculty and a nationally acclaimed undergraduate research program foster innovation as well as recognition. The cornerstone of a liberal arts education is the ability to explore the connections between many different subjects as well as the options available. So learning here expands well beyond the classroom walls. Focusing on undergraduate studies, we help students dig into learning, whether they participate in faculty-mentored research projects, undertake career-related internships, study abroad, or join service projects aimed at improving the quality of life at home and around the world. We encourage everyone to seek challenges, seize opportunities and become a doer as well as a thinker. At UNC Asheville, we’ve created an environment for exploring the world as well as more than 30 different majors. About 3,900 undergraduate students and about 330 full- and part-time faculty bring the campus alive with a genuine hunger to understand and contribute to the human experience. Amid the culturally rich setting of Asheville, North Carolina, in the Blue Ridge Mountains, it’s all designed to spark a lifelong quest to know more — a fire that will grow brighter in the future.